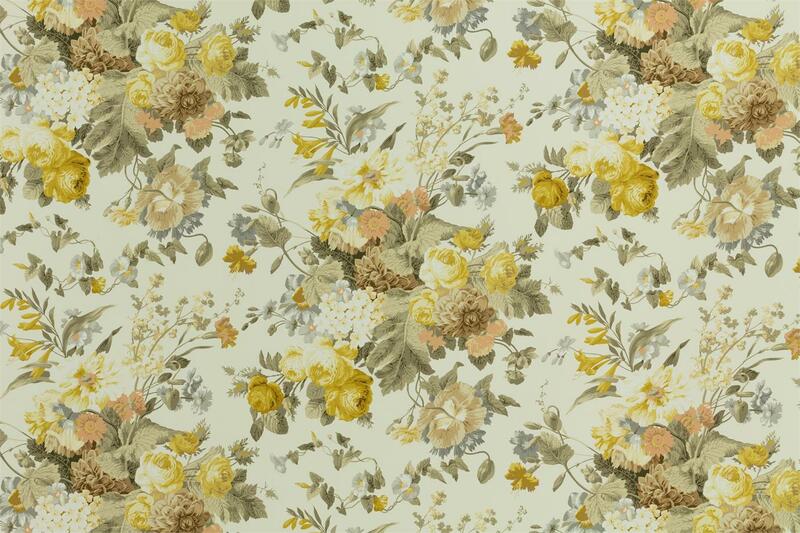 BOUQUET is a design printed on a 100% Cotton ground. An explosion of color,and fresh tones. This item is suitable for upholstery and drapery.